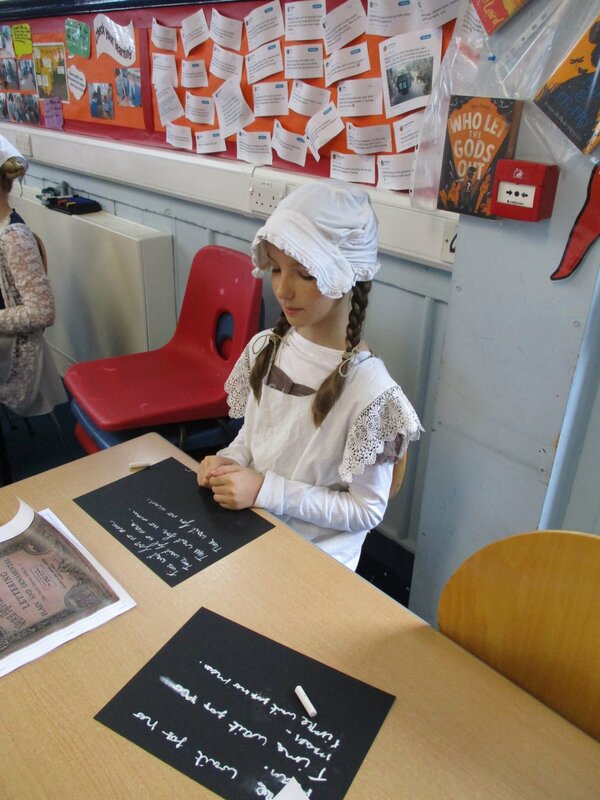 Burrator Class had a special Victorian day to celebrate their new topic. 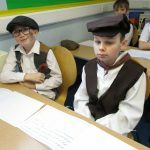 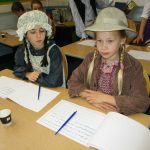 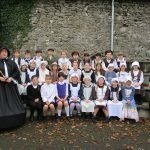 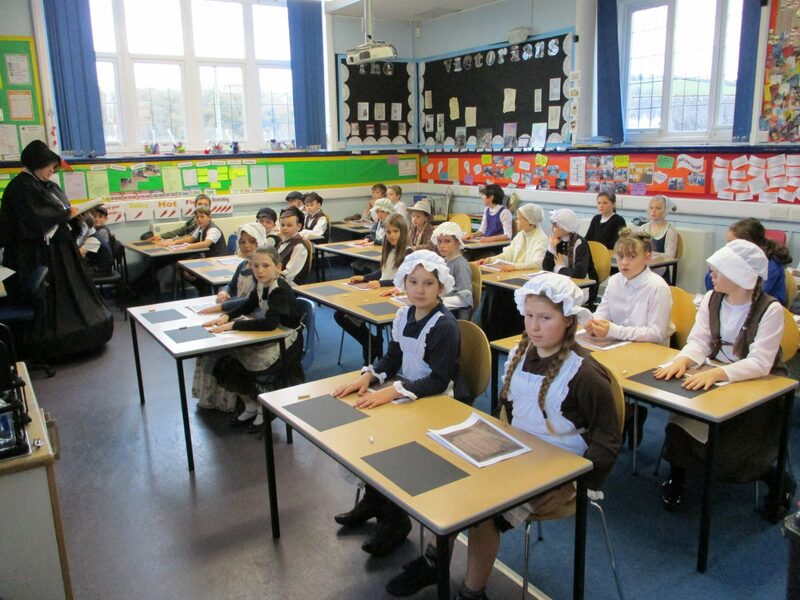 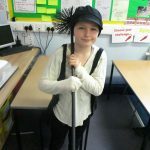 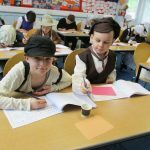 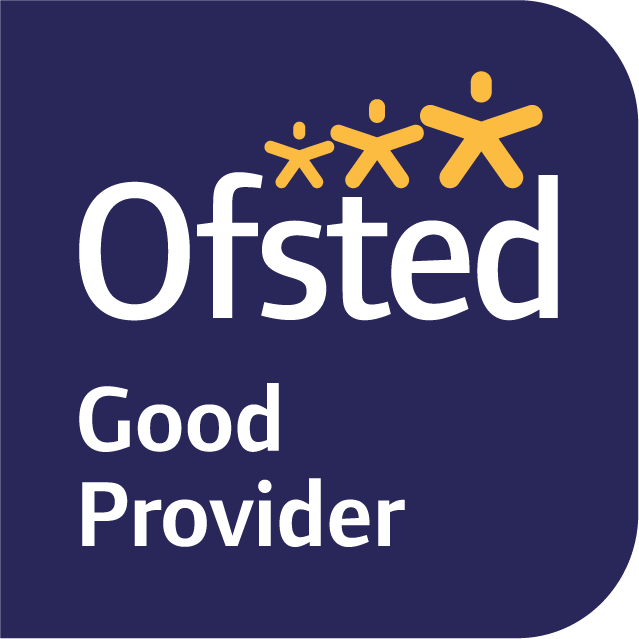 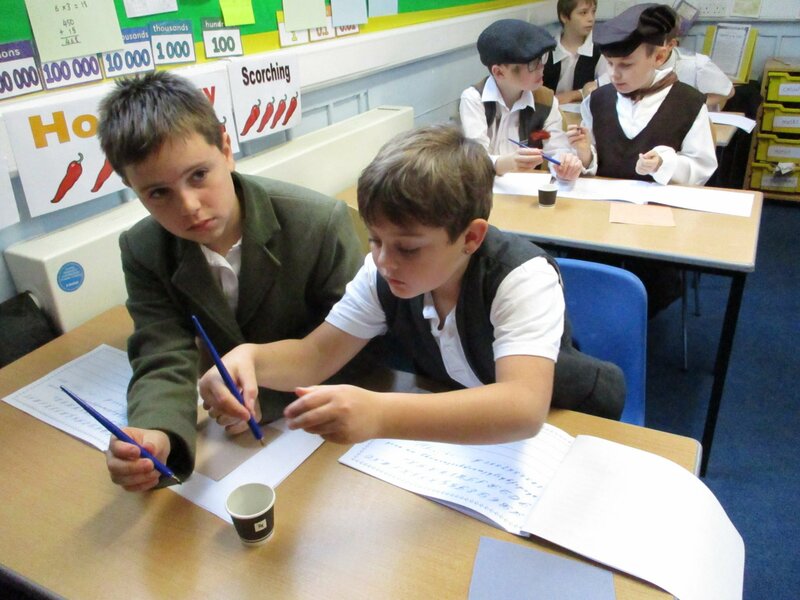 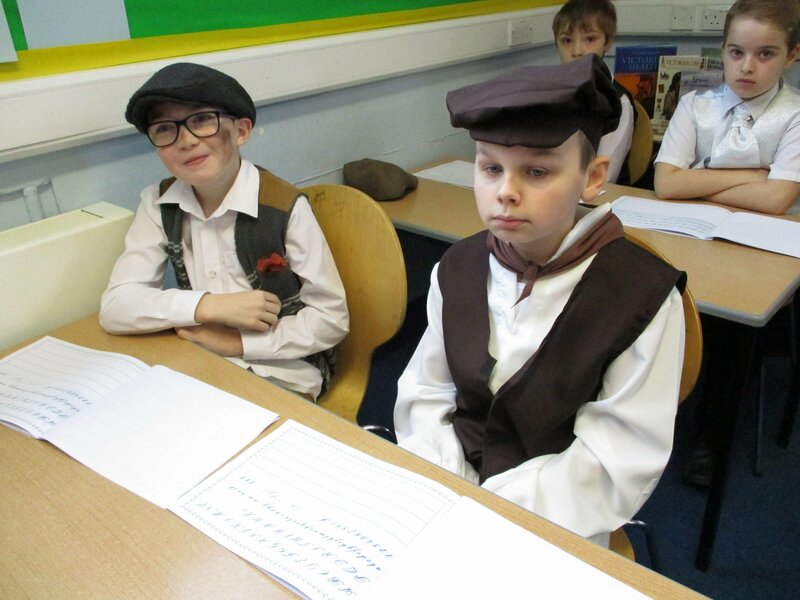 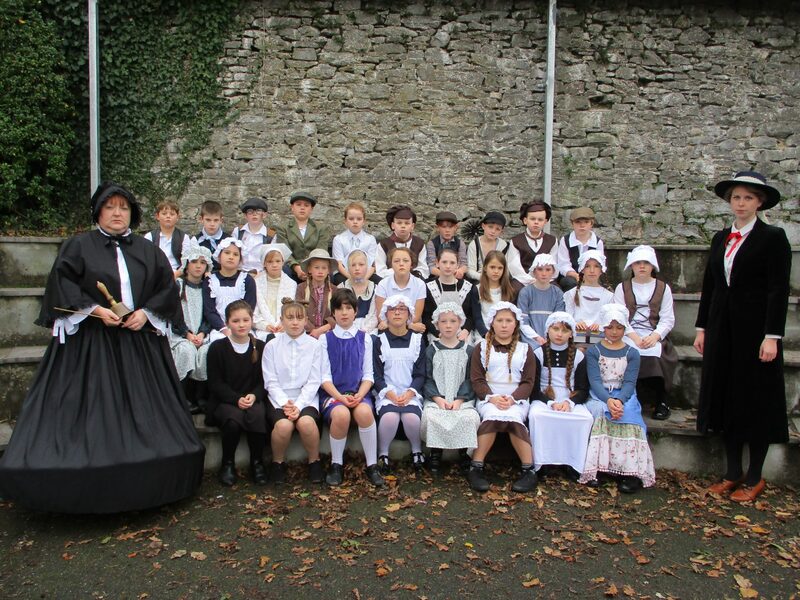 Pupils were asked to come into school dressed for the occasion and even paid a genuine Victorian penny for the privilege of being educated for the day. 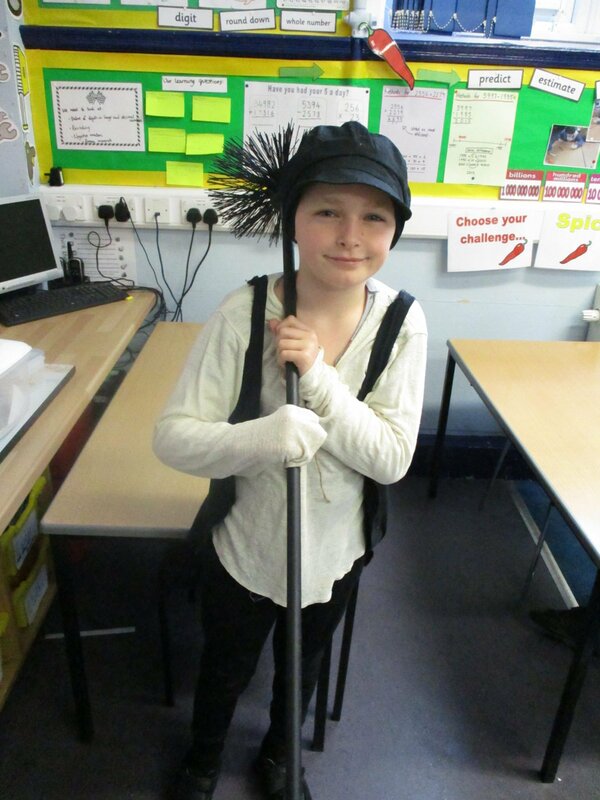 Pupils played traditional Victorian games such as hoop rolling, skipping and hop scotch. 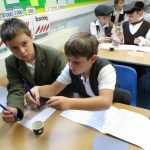 The classroom had been re-arranged for the day with desks organised into single lines and experienced a range of classroom activities including copywriting using chalkboards and fountain pens and ink. 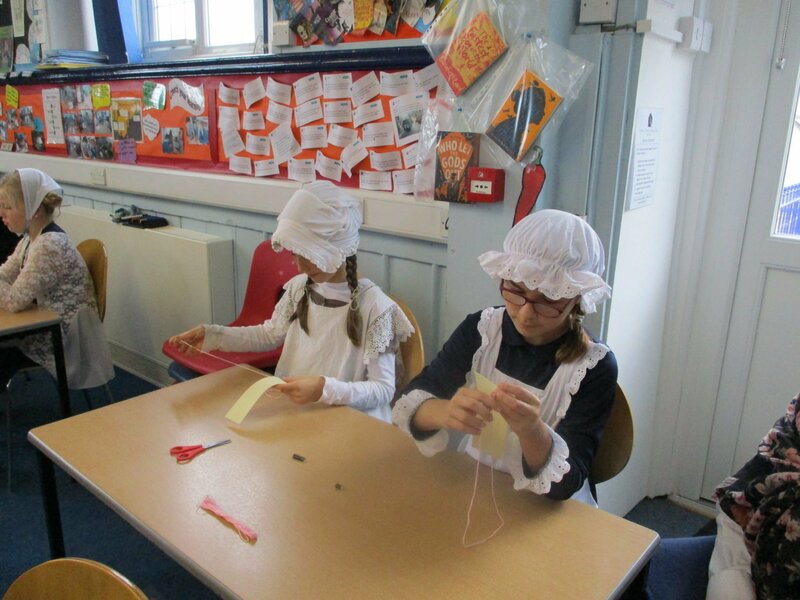 The children also practised their quick recall of facts including their times tables and learnt to cross stitch.